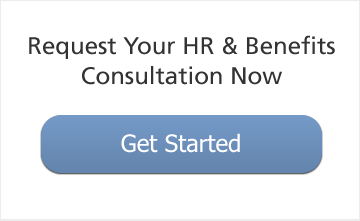 Kendra is a seasoned HR Business Partner and Recruiter with many years experience sourcing for a variety of positions within professional services. She began her career in college relations at Deloitte where she assisted in the coordination of the college recruiting program for the audit function; Kendra later transitioned into a broader HR Generalist role within Shared Services which included management of the recruiting process for both entry and experienced-level positions in administration, finance, marketing, technology and facilities. Additionally, before joining Insight, Kendra served as a Director in the Employer’s Resource Group at Associated Industries of Massachusetts. In this role, she worked closely with members providing expert guidance on various human resource, employment law and employee relations issues. 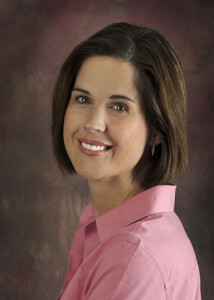 Kendra joined Insight in 2011 and currently serves as co-leader of the recruiting practice. In this role Kendra works closely with clients across a wide range of industries and has successfully placed candidates in a variety of roles from Associate level positions to Vice President. In addition to her recruiting responsibilities Kendra consults with clients on HR needs in the areas of compliance, benefits administration, training, performance management and employee relations. Kendra earned a B.A. Degree, with honors, from Stonehill College and has completed additional graduate studies in Counseling and Human Resource Management at Suffolk University. Contact Kendra directly at: 781-381-5116.